Oh, thanks a lot for that. 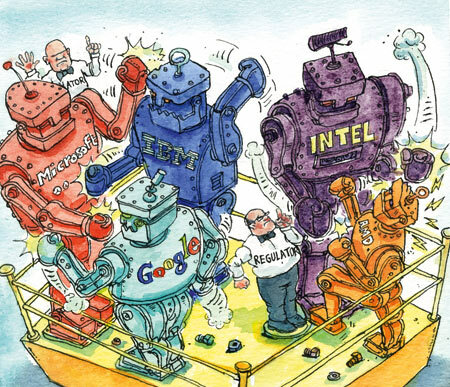 (and I love to see how the “regulator” is so small compare to big tech). Thanks for the links. Refreshing to have these materials made available free of charge.